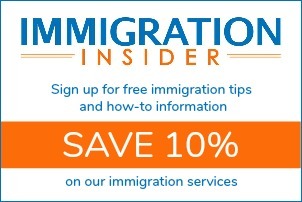 Immigration Insider articles in this category include news and information about U.S. 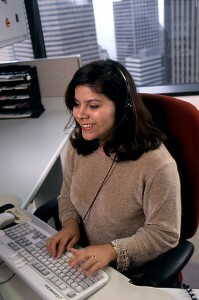 Citizenship & Immigration Services (USCIS). Once you’ve filed your application or petition with U.S. 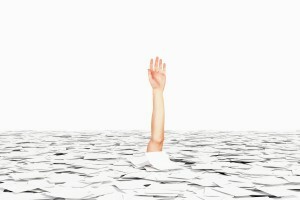 Citizenship and Immigration Services (USCIS), you probably want to get status updates. 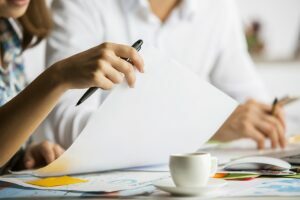 Processing of immigration forms and applications can take several months, and USCIS isn’t the most accessible customer service organization. There are things you can do to minimize the wait and get regular status updates. Properly preparing your form and filing with the correct supporting documents is the best thing that you can do to ensure a short wait. Many people use CitizenPath to prepare USCIS forms because we make it easy and eliminate the problems that can delay your application or petition. 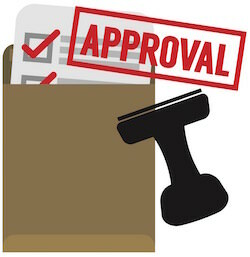 We even guarantee that USCIS will accept your application or petition. Unfortunately, there isn’t much we (or anyone) can do to expedite your application or petition with USCIS once it has been submitted. 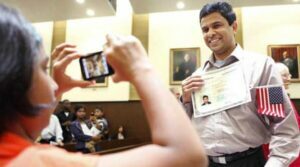 Intending immigrants who want to prepare Form I-485, Application to Register Permanent Residence or Adjust Status, face a challenge. The Form I-485 instructions can be extraordinarily intimidating. After all, there are 42 pages of instructions for the green card application. What’s more, other forms are typically filed concurrently as a part of the adjustment of status package. In some cases, an innocent mistake can result in significant delays, long-term immigration problems, or even an I-485 denial. The U.S. immigration system can be overwhelming. CitizenPath is the leading online service for helping you prepare USCIS forms. Our service was created by lawyers, but we are not a legal service. 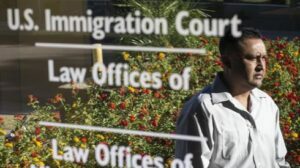 For individuals with more complicated cases, including applicants with a criminal history or immigration violations, we recommend the help of an immigration lawyer. And we want to help you find an immigration lawyer. 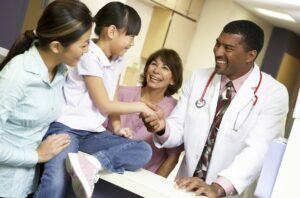 An immigration medical exam is a necessary part of immigrating to the United States and becoming a permanent resident (green card holder). Sometimes called a green card medical exam, the appointment is a routine part of the process to ensure public safety and remove the grounds for inadmissibility for intending immigrants. In September 2017, the U.S. Department of State made a significant change to its Foreign Affairs Manual (FAM). This had a dramatic effect on the way immigration officers evaluate inadmissibility in certain cases. And it may affect future applications for adjustment of status. 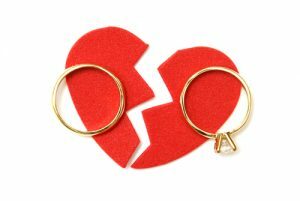 The change essentially eliminated the 30/60 day rule and established a stricter standard now known as the 90-day rule. 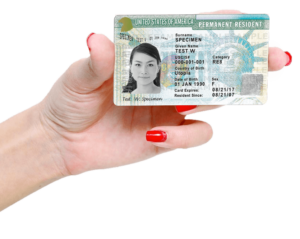 The permanent resident card, commonly known as a green card, is proof that its holder is a lawful permanent resident who has been granted immigration benefits, which include permission to live and accept employment in the United States. 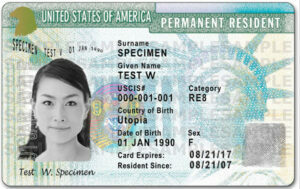 Permanent resident card renewal is a necessary part of being a permanent resident. If your card expires, you do not surrender these rights. You continue to be a permanent resident. However, traveling abroad or even getting a job can be extremely difficult without a permanent resident card. There are several problems associated with an expired permanent resident card.